Learn ways to eat more mindfully! Are you a comfort eater? Do you eat more when feeling stressed? Do you find yourself eating when you are not hungry? If so, this 4-week program will give you strategies to reduce this eating behaviour. 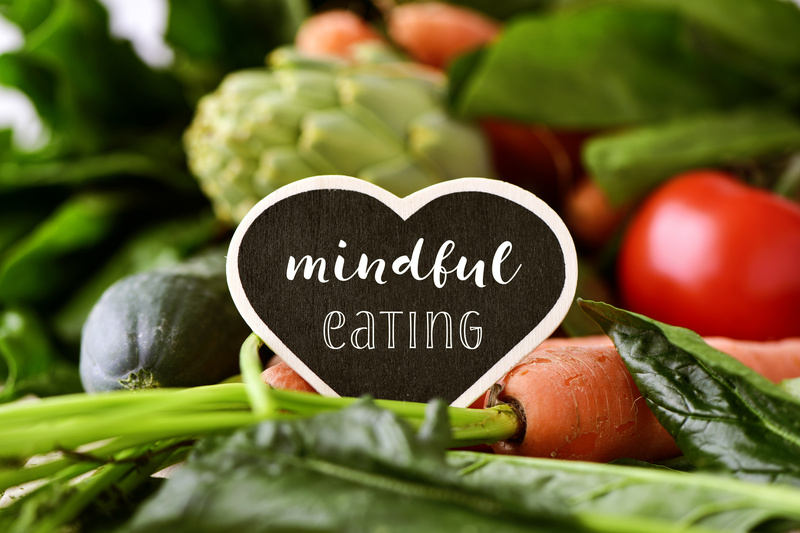 • What is mindfulness and mindful eating? An assessment by one of our clinicians is required before commencing. Are there any other times for this course ??? The time and dates are yet to be confirmed for the Mindful Eating Program. If you would like, we could add you to our email list? You will then be notified of the times and dates for this particular program. You can also contact us on 1300 552 509 and be put on the waiting list. Alternatively, we have a Healthy Habits Forum on the 21st of November.